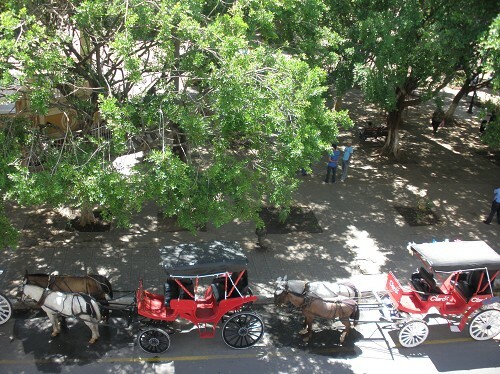 Take a Horse Drawn Carriage Ride through Granada’s Charming Cobbled Streets! 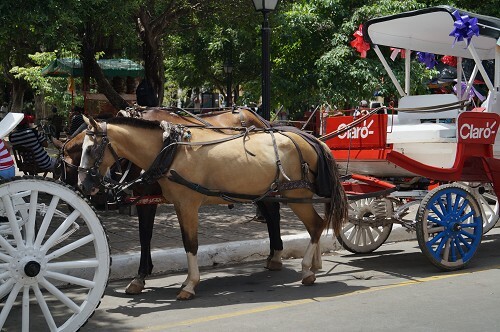 A city tour by horse drawn carriage will give you a good sense of the rich history and authenticity of the Spanish-colonial town of Granada. 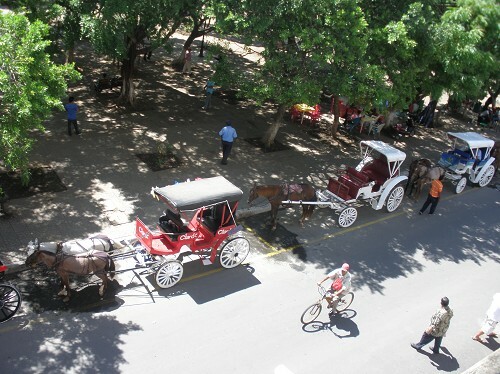 There are almost 30 carriages in Granada. 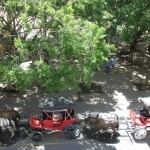 All of them are pulled by two horses and providing space for up to four people. 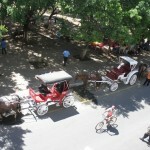 A carriage ride in Granada feels like an authentic way to interact with modern life in this city and to see all the main sights. 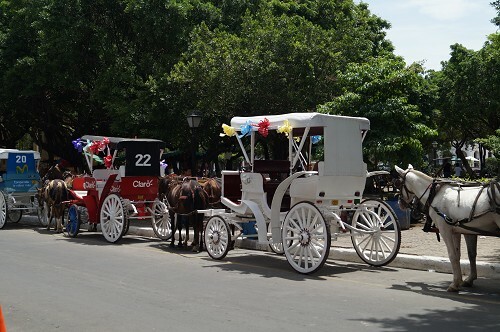 Sit back and relax in a stylish coach while the horses walk you through the city. 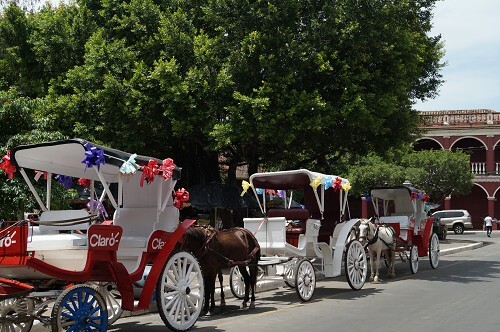 The standard rides last for either about 30 or about 60 minutes. 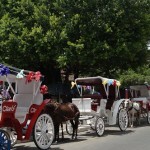 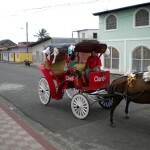 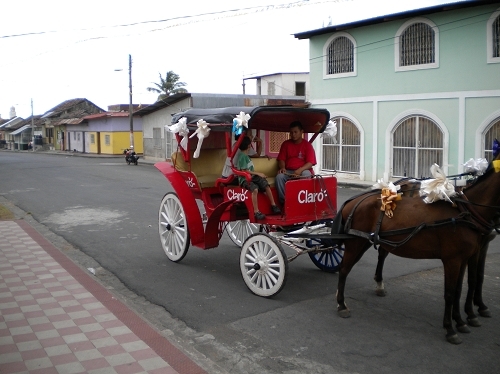 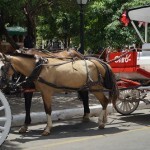 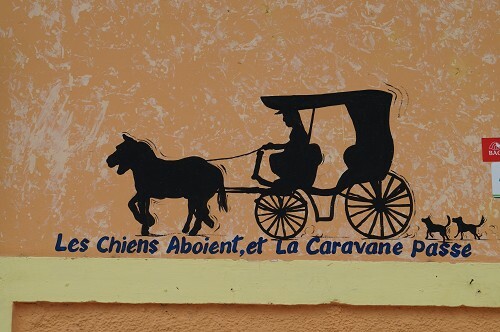 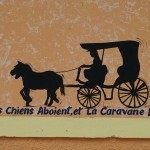 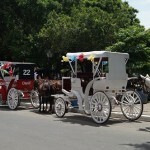 Share the post "Horse drawn carriage ride through Granada, Nicaragua"